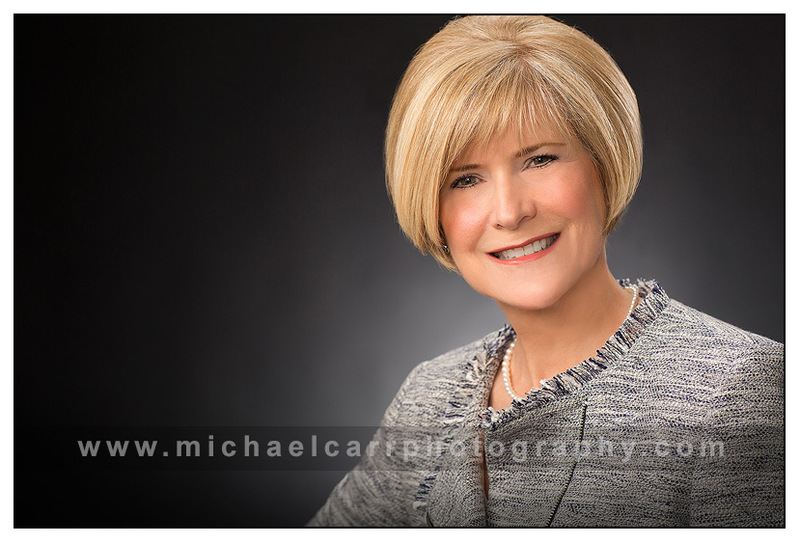 Professional business portraits are a necessity in today’s business world. Especially when you hold a key position in your company, people associate your face with your business. Business Portraits represent leadership on corporate websites and establish a strong presence on business social websites like LinkedIn. Having a polished web image for digital marketing is crucial for your company and personal brand. Presenting a non-professional headshot could do more harm than good. Here are a few tips to consider when considering a professional business portrait. Professional business attire not properly adjusted can easily present a non tailored look. 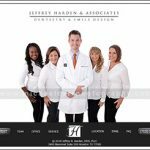 Issues like gapping in men’s shirt collars and tie to collar separation are commonly seen in non-professional headshots, but can be easily corrected in our studio. We recommend men’s ties are tied as a full Windsor knot and photographed centered on the dress shirts. For female professionals, we always recommend getting your hair and make-up done the day of your session. Keep your jewelry simple. Pearls are a classic. Blouses or dress shirts should be solid or have a light pattern. Depending on your application, select a background that will compliment your attire. 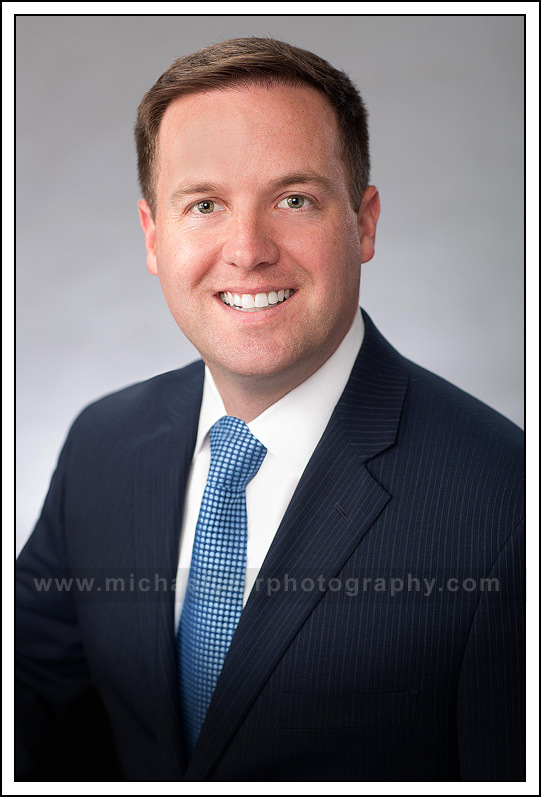 Know in advance if your business portrait is head and shoulders or ¾ length. For the business market, we recommend an expression that exudes confidence and leadership traits. Be careful with the excessive head tilting in your business portrait. For some, a closed mouth expression with a slight expression in the eyes works best. For others, a slight expression in the smile and eyes works better. In either case, approachability is the key. A key to a successful session, keep in mind this is a Business Portrait. First impressions need to be trustworthy expressions. Proper body language and posing are as important as expression and clothing. As in any profession, the quality is in the details. Michael Carr is a full-time Portrait Photographer located in the Memorial area. 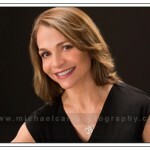 For a review of our portfolio, visit our website at MichaelCarr.Photography or call 713-461-2862 to book your session.